Sign the European Citizens' Initiative ! 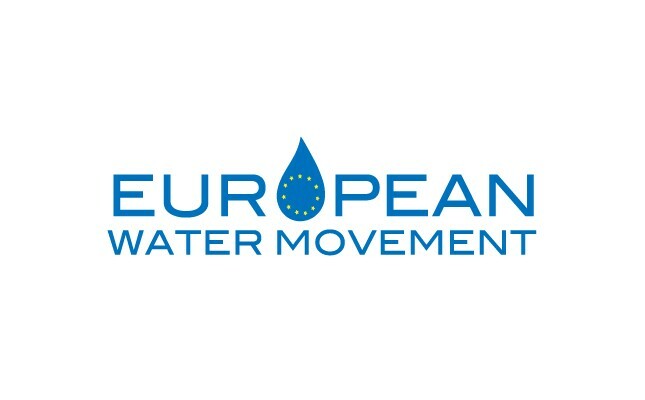 Join the European Water Movement ! 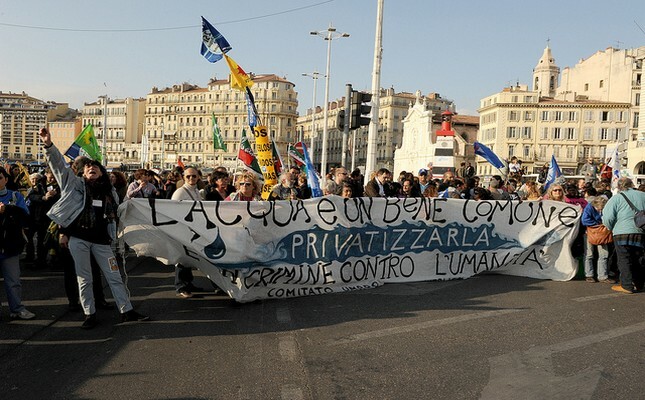 The objective of the Alternative World Water Forum (AWWF) - in French, the Forum Alternatif Mondial de l'Eau (FAME) - is to create a concrete alternative to the sixth World Water Forum (WWF) which is organized by the World Water Council. This Council is a mouthpiece for transnational companies and the World Bank and they falsely claim to head the global governance of water. 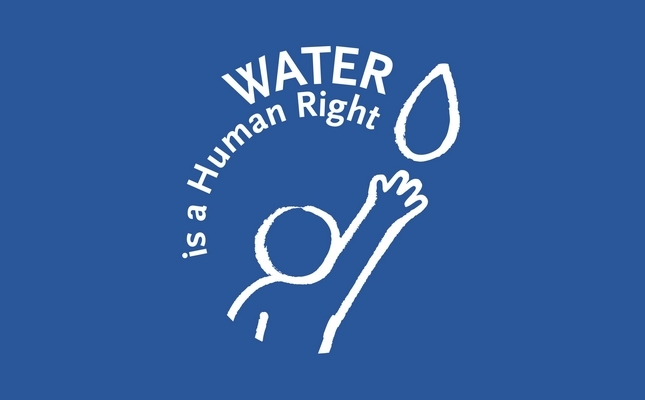 For several years, different civil society movements have fought side by side for water conservation and citizen management of water. 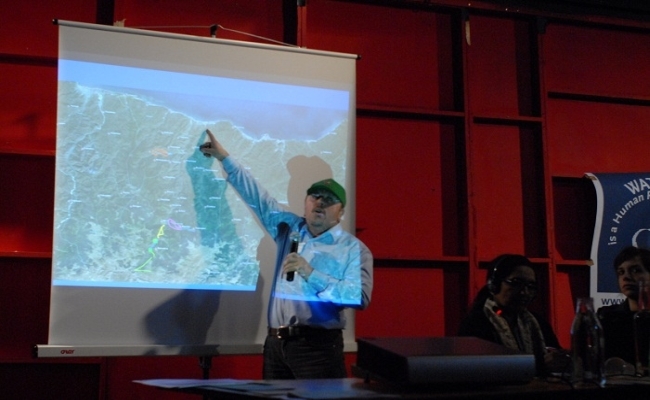 Activists have created platforms, propositions and campaigns at events such as the 2003 Alternative Forum in Florence, the 2005 Alternative Forum in Geneva, the 2006 Alternative Forum in Mexico or the 2009 Alternative Forum in Istanbul and within international Social Forums such as those in Porto Alegre, Caracas, Nairobi, and Belem. These gatherings helped solidify the movement to reappropriate water, a communal resource which belongs to all of humanity. 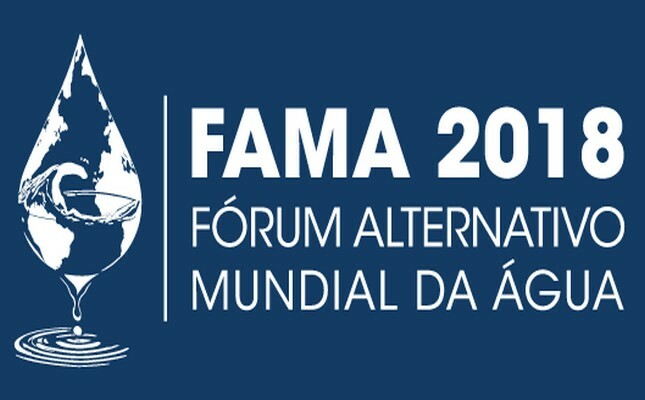 FAME will focus particularly on illustrating the mobilization of citizen movements and civil society associations with numerous first-hand accounts from associations, experts in the field, and elected representatives from all over the world. 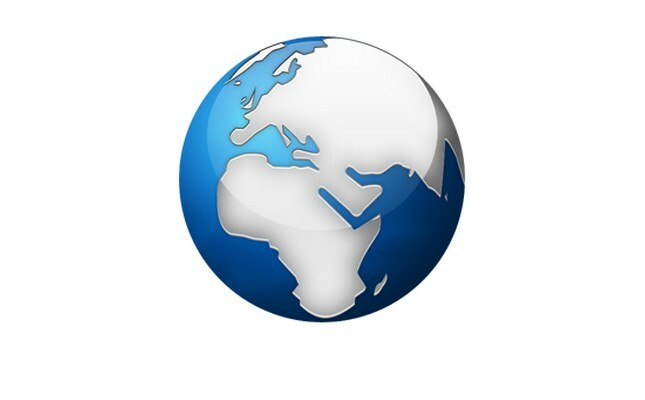 Currently FAME has received over 180 contributions from 50 different countries from all the continents.